A for-profit membership organization aimed at driving technology innovation and adoption in the legal industry made its formal launch yesterday. 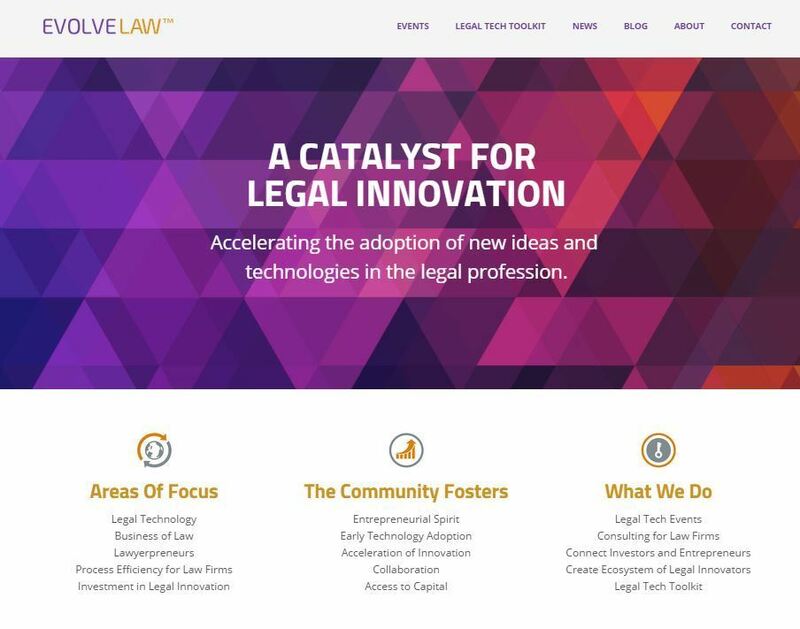 Called Evolve Law, its primary focus will be on promoting collaboration among a “community” of lawyers, law firms and innovative legal technology companies in order to speed adoption of new technology. They particularly hope to attract innovative, early-stage companies as members. 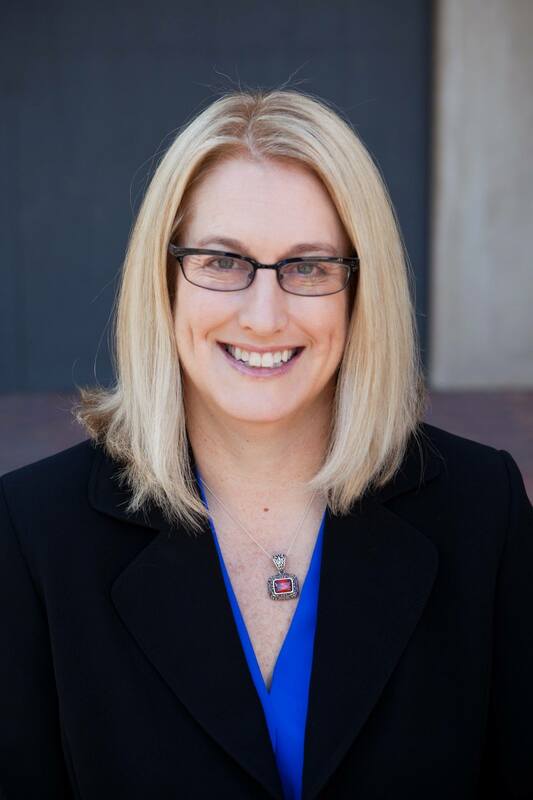 Founding members of Evolve Law include: Avvo, Clio, CuroLegal, Domain Skate, Davis Wright Tremaine LLP, eBrevia, FactBox, Good2bSocial, Hire an Esquire, Hotshot Legal, lawLytics, Legal Hero, NextGenJustice, Patdek, PlainLegal, Traklight and Valcu. “These are companies that have a real spirit of collaboration, of, ‘We’re going to try to change this industry together,’ not by competing with each other,” Miller said. As part of its launch, Evolve Law is hosting two East Coast events: Boston Evolve Law: Investment in Legal Technology, on Sept. 30 at Suffolk University Law School; and NYC Evolve Law: Big Data in the Legal Industry, on Oct. 1 at Benjamin N. Cardozo School of Law. Other events are planned for Toronto, Los Angeles, Seattle, Silicon Valley and elsewhere. It has also created a Legal Tech ToolKit, which at this point is simply a listing of companies that are Evolve Law members. Miller and Juetten see it as a reference source for lawyers who are looking for innovative companies that offer specific types of products. Evolve Law does not specifically vet or endorse the companies that are listed. The two founders are themselves entrepreneurs. 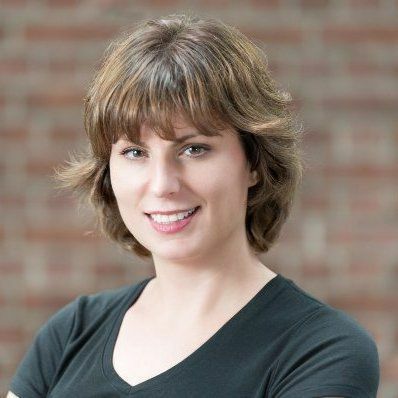 Miller is co-founder and COO of Hire an Esquire and Juetten is founder of Traklight. The two met when they were introduced by a mutual investor. Law firms and law schools can sponsor Evolve law for $3,000 per event or $15,000 per year. Although this is Evolve Law’s formal launch, it has already been active in staging events, such as the program is presented in February in conjunction with Cardozo Law School, Is Software Replacing Attorneys? The State of Legal Tech. Future plans include e-books, a blog and a podcast. The founders also plan to offer consulting services to law firms with a focus on measuring how technology changes a firm’s performance.